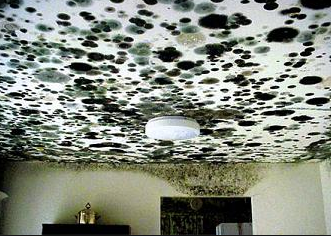 Mold in your property may be harmful to your personal and financial health. Call us and speak to a PhD scientist. The best in the industry for professional mold inspections and testing. Los Angeles, Orange County, San Diego, San Francisco, California, Nevada & Arizona. Call KNIGHT’s air scientists for peace of mind and expert mold advice. Elite luxury real estates go to firm for mold inspection and testing. We treat you right! Analyzed by our graduate PhD degree microbiologists. The best in the USA. No technicians here just the best mold staff serving clients. We are the only mold inspection company that provides clients with a comprehensive property mold report with digital photo evidence too. Do not make the mistake of hiring inexperienced mold inspection and testing companies that also remediate the mold. When you have done your research we are here to help you. Call 1-858-999-6292. Knight Environmental Consulting’s professional scientists are ready to help you now. We continue to be the #1 go-to mold inspection and testing firm for Hollywood professionals. Contact us for a discreet and professional inspection at a time that suits your busy entertainment lives. Protecting your Riverside, CA property from flash flood rain and winter storms is essential to preventing mold. In fact mold is often in desert properties damaged by water. Keep it classy San Diego. Hire the best inspectors to help you with mold. 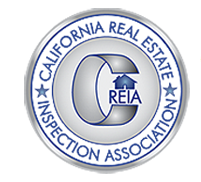 Mold Inspection and testing Los Angeles, Orange County, San Diego County and all of California. Welcome to Knight Environmental Consulting. The best and biggest mold inspection company on the west coast. We lead for a reason. You will notice the difference is our ethics and quality standards of mold testing and inspections and the top staff too. 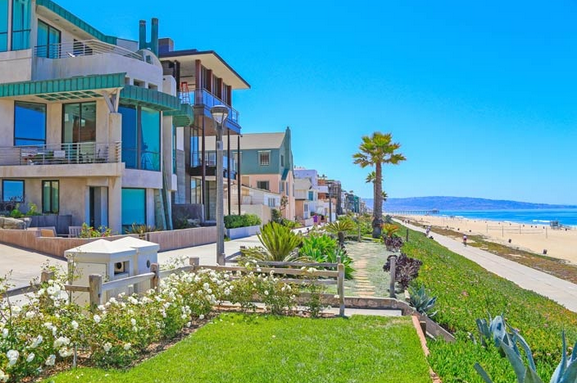 Knight helps property owners, realtors, real estate investors and tenants for mold inspection and mold testing, after water damage in Los Angeles, Orange County, San Diego County, Riverside County and San Francisco county as well as all other beach smaller cities across California. and Nevada and Arizona for residential and commercial properties. Mold, bacteria and fungus we have you covered. 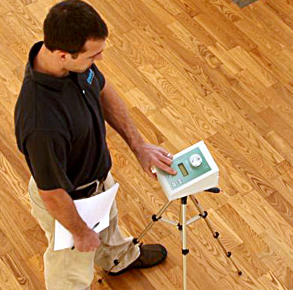 KNIGHT’S mold inspection scientists ensure the indoor air and water quality is safe for your home or office. As microbiologists we take our mold inspections very seriously. That is why we have earned the trust of the Southern California community as the leading mold inspection firm. Why do clients regularly choose us for our expert services? 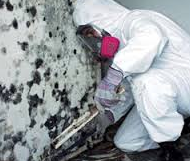 Mold Inspections include the search for mold growth, current/past water leaks, water intrusion, evidence of prior mold and the potential for future mold growth. At the heart of every mold inspection moisture meter readings are taken on every wall, cabinets and other surfaces, around all lavatories, showers, appliances, and any suspect areas of the home. 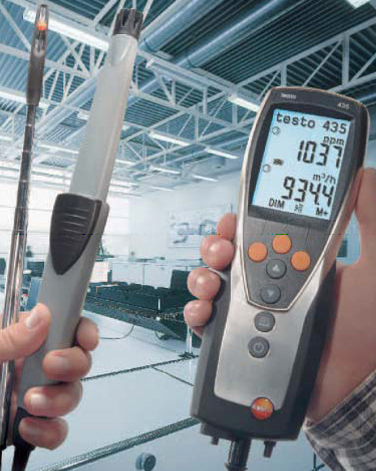 Knight’s mold inspectors use the most advanced thermal imaging camera equipment also. This detects for hidden water intrusion which might not be visible to the human eye. Your inspector will also assess the property for allergens and fibers. There is no additional fee for our clients for this thermal imaging and allergen inspection, unlike our competitors. Mold Testing involves taking air, surface or sticky tape samples which may contain mold spores. The mold samples are then analyzed by a certified and licensed microbiologist, to identify the quantity and species of mold. When a wet or stained wall is detected, mold test samples will determine the presence/absence of mold growth at that location. The mold test results are then analyzed and interpreted by a graduate level scientist for your mold report. This will determine the indoor air quality of your property. Knight Environmental Consulting also regularly tests for common allergens and asthma triggers for our valued customers. We truly care about your air quality your family are breathing. 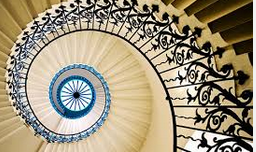 Speed and accuracy is at the heart of our clients home inspections. Mold testing can be expedited at your request. We go the extra mile, helping people is what life is about. In every mold report our client receives a professionally typed mold report that is scientific. We do not just email you lab results with no explanation like other mold companies. Your report will contain a clear analysis of the air quality in your property. An assessment of the indoor air quality relating to mold and allergens is provided. Problem mold areas in the property are identified that may contribute to future mold infestations. Every report contains digital photographs of the mold and water damage. Although scientific is is easy to understand and legally binding. We are the only mold inspection firm that will provide a legal report for you with digital evidence, at about $500 less than other competitors. A clear scope of work to help guide future mold remediation companies is included in every mold inspection and testing report. An allergy report is also provided if allergen tests are needed. If a client chooses water testing a supplemental water test report is also provided. You can call us with any questions and there are no time limits on our consultations. Mold inspection should not cost an arm and a leg, so call a scientist at KNIGHT we can help advise. Knight’s scientists revisit the property after mold remediation work is complete by an independent third party. This is called a mold clearance inspection. We do not perform mold inspection and the remediation too as it would be a conflict of interest. Ethics is the cornerstone of our business. So watch out for companies that do both. We however perform ‘clearance’ mold inspections. This essentially confirms the mold remediation/mold removal was a success, and that the mold affected areas are dry enough for the final reconstruction process. A final clearance mold report will be provided to the client. Throughout the whole process a Knight Environmental Consulting project manager will keep in contact with you to guide and help you when you have questions. Remember you can call us any time for consultations. Without our clients we would not be in business. 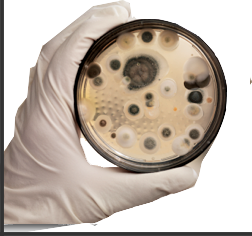 We have a passion for microbiology and how it can cause problems in the home. 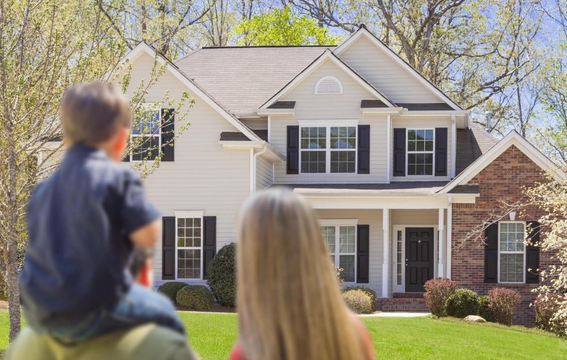 We create value for clients by protecting their health and their property values. Our passion is in finding mold, fungi and bacteria where it should not be living. We stand by what we see in your property and the report will back up the facts. We are always watching out for your air quality and health. We do not leave you after the mold or water inspection. We will help guide you until your property is mold free and your water clean by guiding you with insurance and mold remediation companies. Knight is a full service environmental consulting firm, not just a quick inspection. When you use our services it will be peace of mind and money well spent. By calling us we can answer any mold, bacteria or fungi questions you may have. This way you will be well informed before deciding on what firm to hire. Have a look at our website. It is our mission to educate humanity about mold, bacteria and poor water quality in the home and the allergies they can cause. © Under Federal Law, Knight Environmental Consulting LLC 2015. Any reproduction of text, images, tables and all other content is punishable by civil litigation and the federal laws of the United States of America. All data copyright 2015 under federal law Knight Environmental Consulting LLC. It is illegal to use information that is Federally protected and punishable by law and civil litigation to the maximum effect of all State and Federal laws of the United States. Unauthorized reproduction of materials carries a maximum crime of felony entailing up to five years imprisonment and/or a fine of up to $250,000 for individuals and $500,000 for organizations. 18 U.S.C. §§ 2319(a), 3571(b).